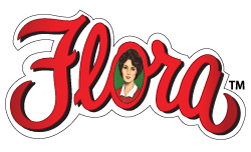 For over 35 years, Flora Fine Foods has imported the finest that bounty that Italy has to offer. 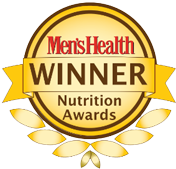 Known for our authenticity and quality food products, Flora Fine Foods has been recognized by national publications such as recipient of Men’s Health Nutrition Award from 2008 through 2010 for their San Marzano Tomatoes and Pesto Genovese. 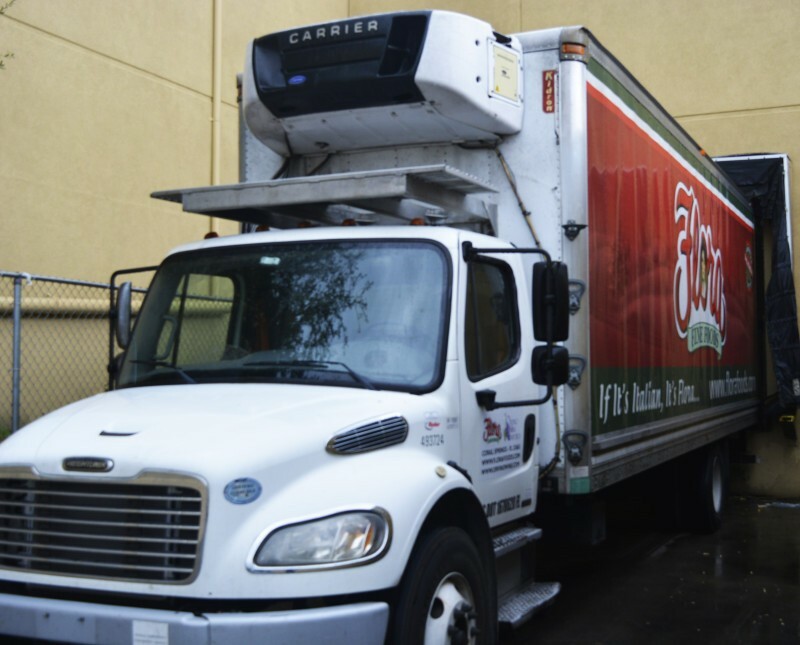 We at Flora Fine Foods pride ourselves in providing all our food distributors the proper attention to detail, product knowledge and marketing material to yield the highest return for our customers and make their customers happy as well. 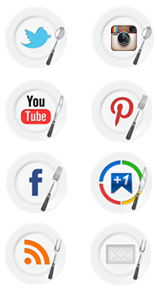 For more information about carrying our products, please complete the form below to receive a complete product guide of more than 200 items which Flora Fine Foods represents.